Deadline: 6 October 2018. 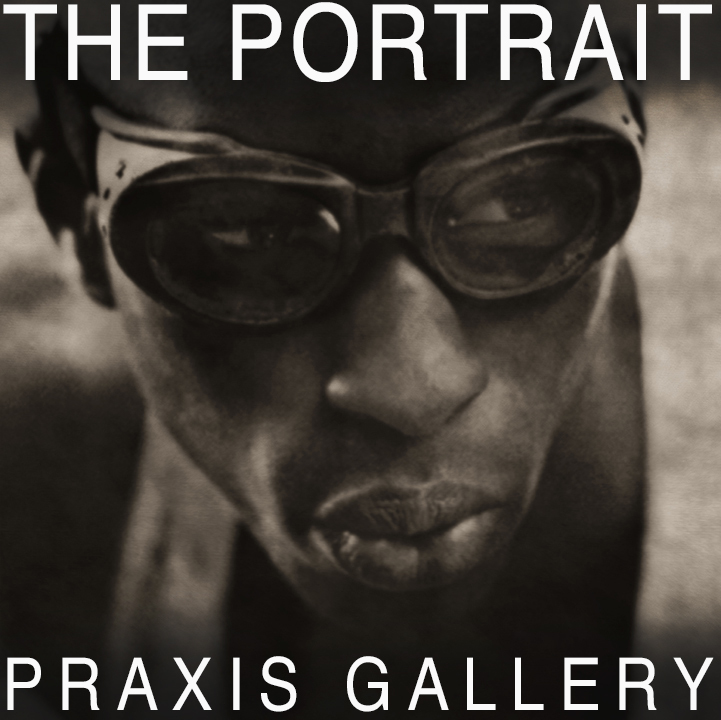 Praxis Gallery seeks the submission of photographs that celebrate the aesthetic and conceptual considerations involved in the creation of the portrait: revealing personal narratives or new anthologies through the artistic representation of the subject. All genres, capture types, color and black & white, traditional and non-traditional photographic and digital post-production processes are welcome for submission.